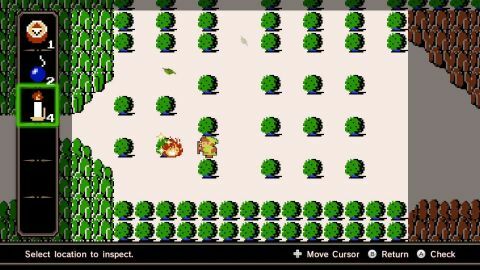 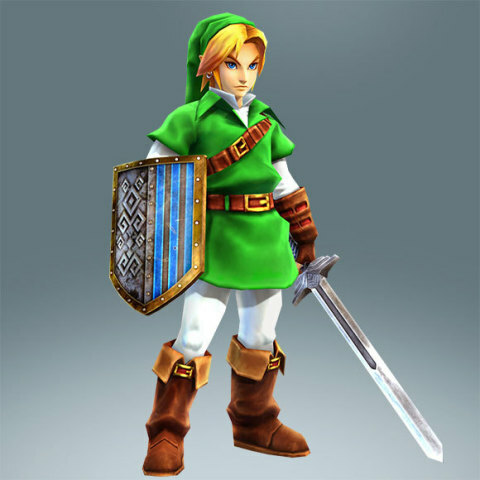 REDMOND, Wash.--(BUSINESS WIRE)--Video game fans will get the chance to play as the baddest bad guy of The Legend of Zelda video game series. 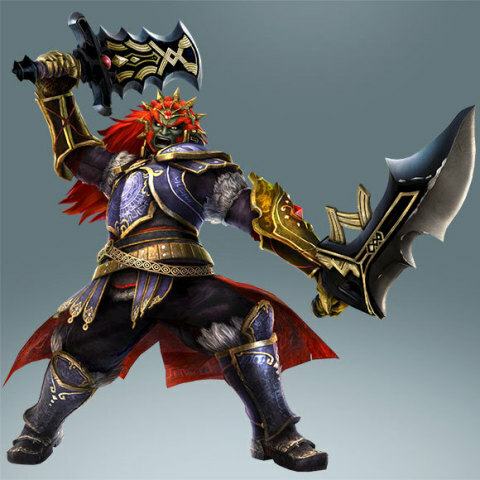 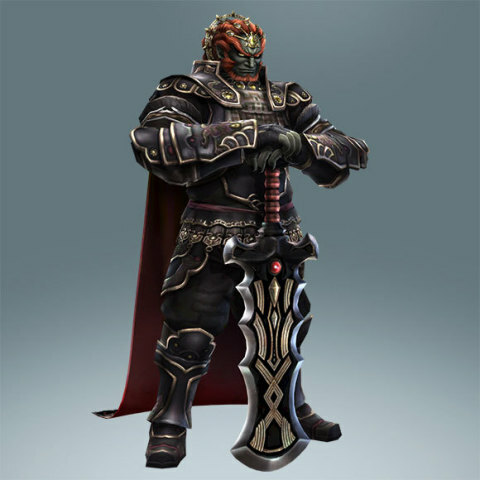 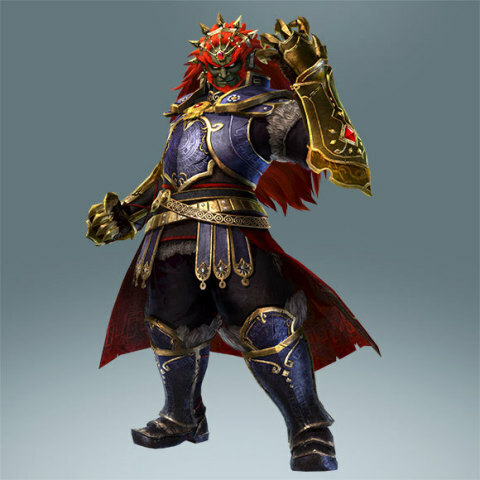 Ganondorf, nemesis of Link and aspiring Triforce owner, will become a force to be reckoned with in the upcoming Hyrule Warriors video game, which launches Sept. 26 for the Wii U home console. 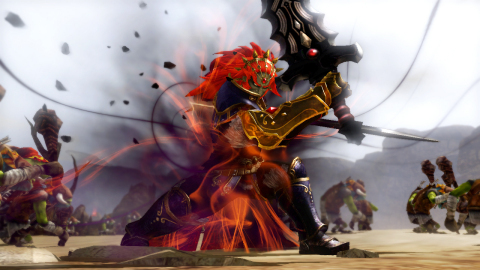 Nintendo revealed new information about Hyrule Warriors during a Nintendo Direct video. 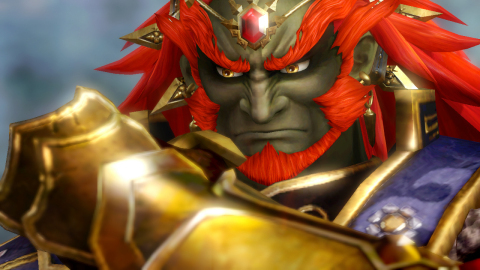 To view the Nintendo Direct in its entirety, visit http://www.nintendo.com/nintendo-direct. 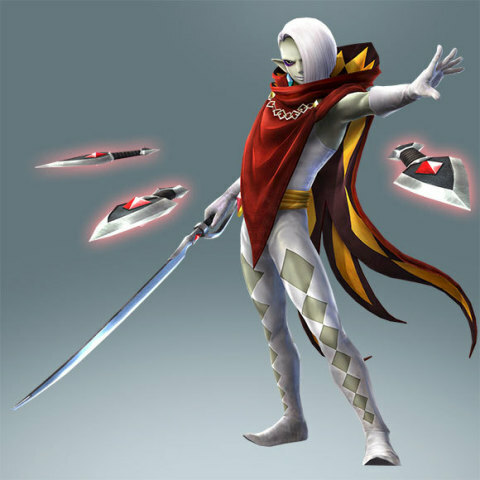 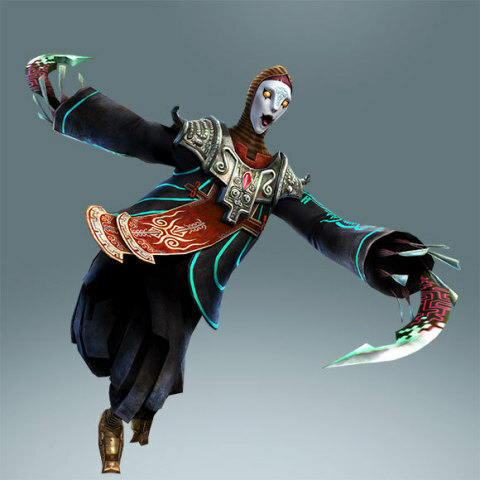 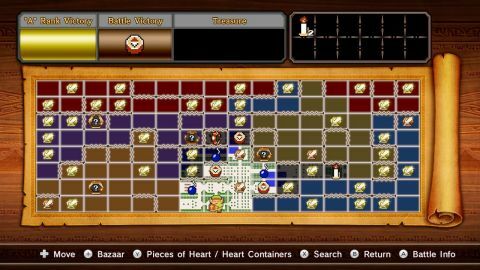 For more information about Hyrule Warriors, visit http://zelda.com/hyrule-warriors.